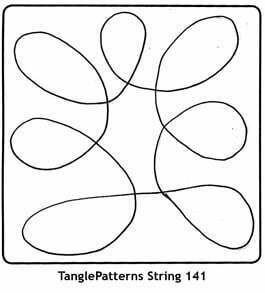 This week’s String is shared by tangler Judiellen Palumbo for your creative enjoyment. 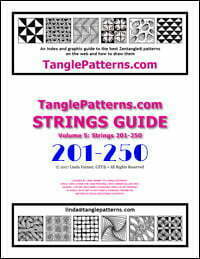 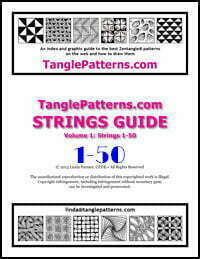 Judiellen has previously shared strings 064, 082, and 126 with us. If you’d like to share your completed tiles for other to see, look for the blue ADD YOUR LINK button below.